Industry leader Brad Anderson Enterprises (BAE) has been named a sponsor for the upcoming DRAG ILLUSTRATED World Series of Pro Mod, race officials announced today. 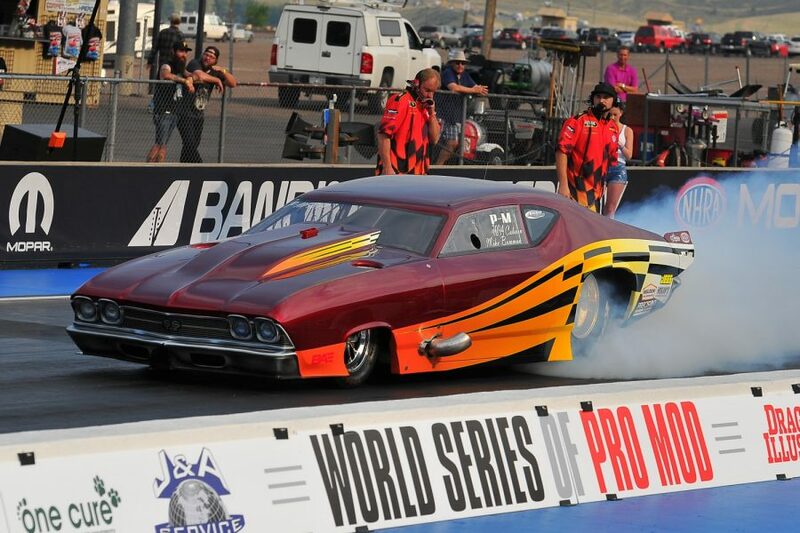 The second annual event, known as the biggest and richest Pro Mod race in the history of the known universe, will take place Aug. 10-11 at Bandimere Speedway just outside of Denver. The addition of BAE adds another standout company to the highly-anticipated Pro Mod race, which will award $100,000 to the winner and will feature 32 of the best Pro Mod competitors in the world. 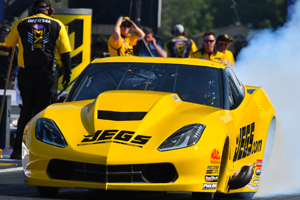 BAE has been a marquee name in drag racing for more than three decades, in part to Anderson’s own success as a driver. 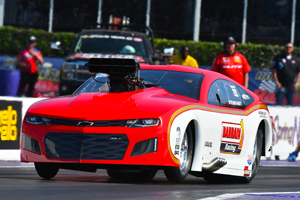 Anderson recorded 24 national event victories and three world championships in Top Alcohol Funny Car, using that experience to help make BAE an industry powerhouse. The company develops innovative and high-quality racing engines and components, specializing in aluminum engine blocks and billet cylinder heads. BAE customers have enjoyed impressive success in a number of different categories and that incredible track record includes numerous top Pro Mod drivers, including reigning World Series of Pro Mod champion Mike Bowman. As the World Series of Pro Mod continues to grow, the addition of BAE as a race sponsor also adds to the magnitude of the race.